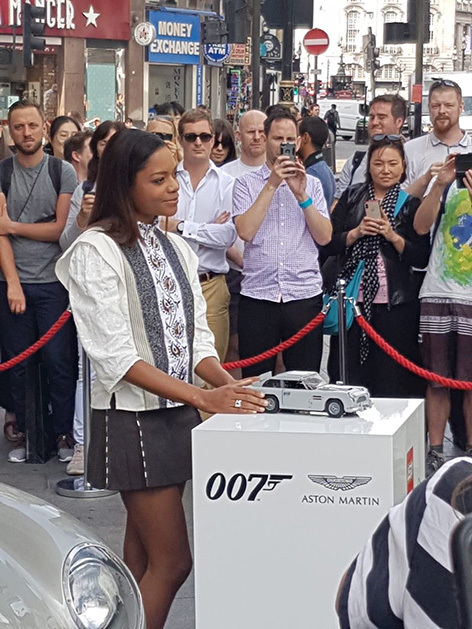 The model was revealed in the LEGO Flagship store at Leicester Square by Ms. Moneypenny herself (actress Naomie Harris) at precisely 10:07 London time. 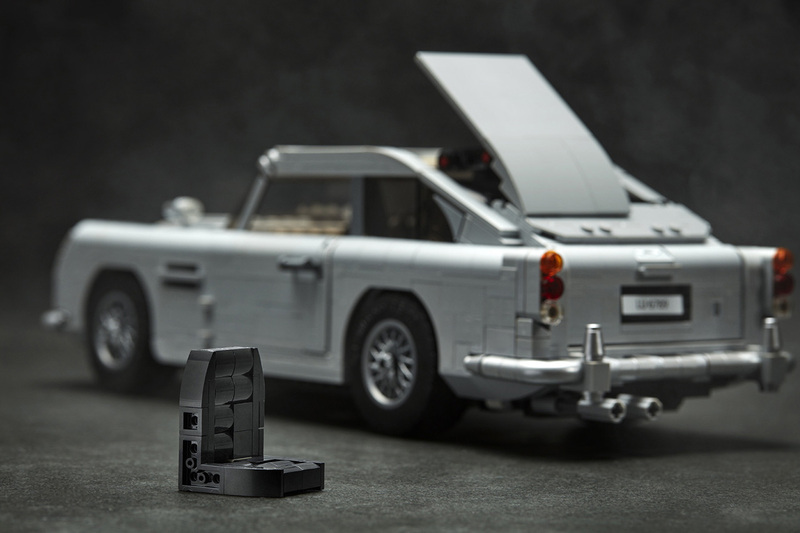 The feature-packed replica of the 1964 Aston Martin DB5 has 1,290 pieces. 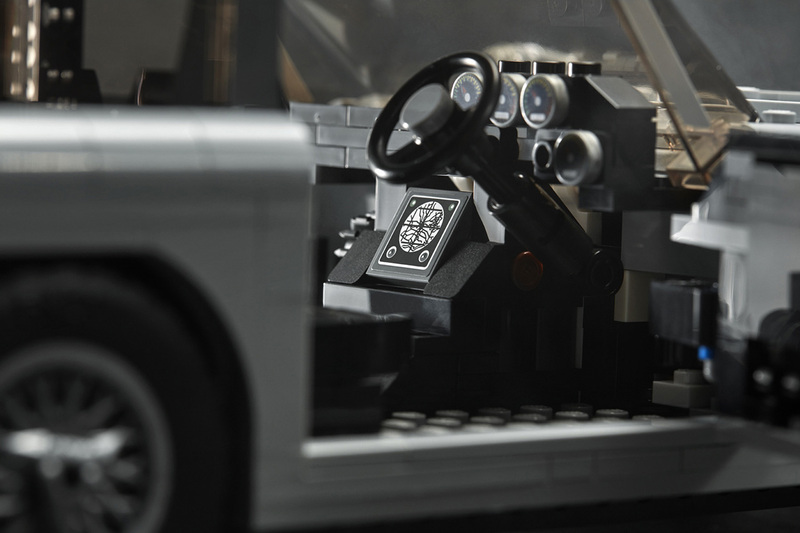 Gadgets include a radar screen, hidden telephone, bullet proof screen and ejector seat and rotating number plates. 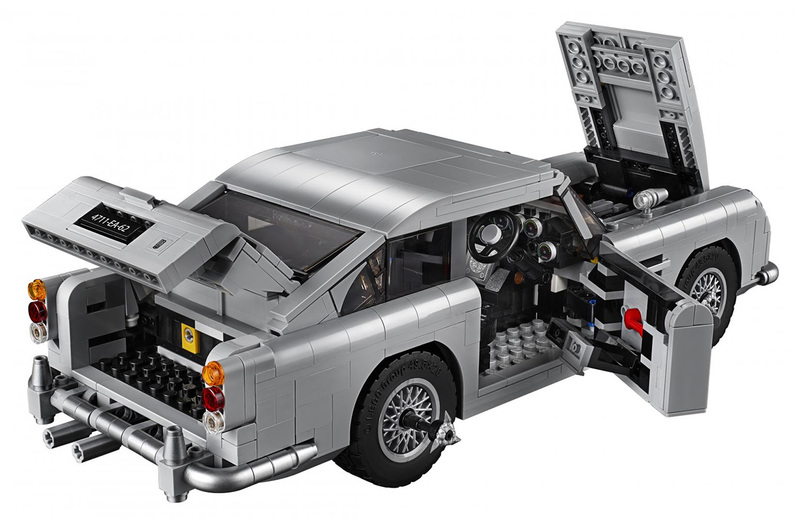 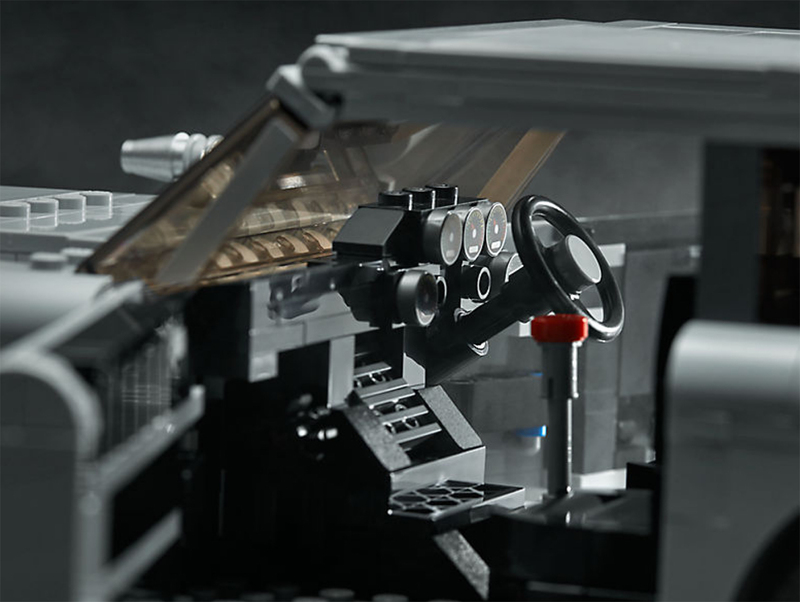 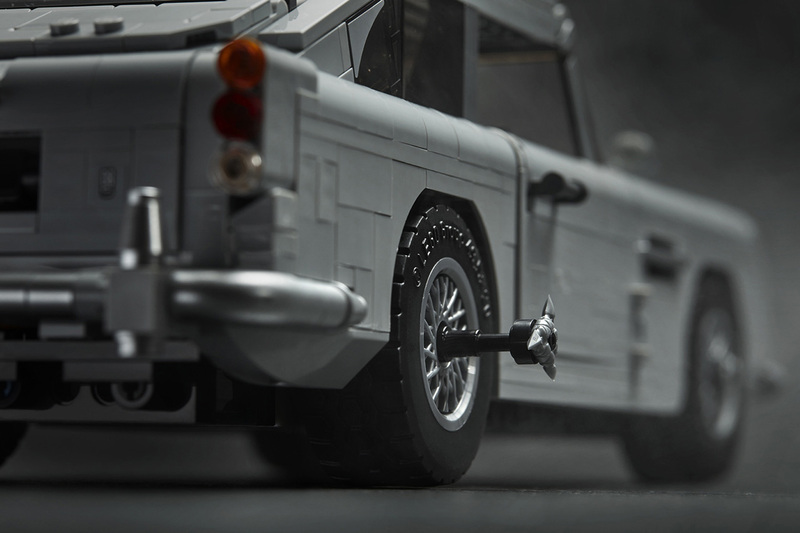 The LEGO James Bond Aston Martin DB5 model also features opening doors and a detailed interior with a concealable radar tracker and door compartment with telephone. 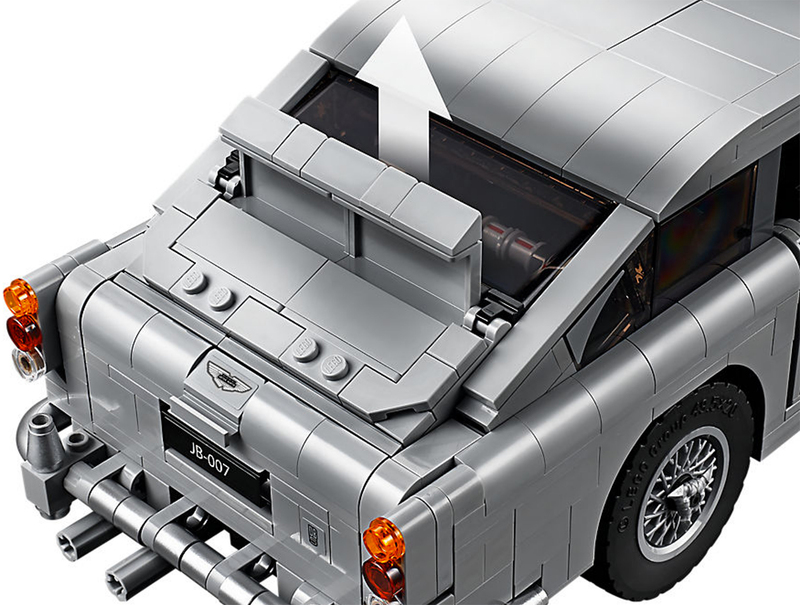 The pop-up rear-window bullet shield and machine-guns emerging from the front bumper are operated by twisting the exhaust pipes at the rear of the car, or by pulling on the gear stick. 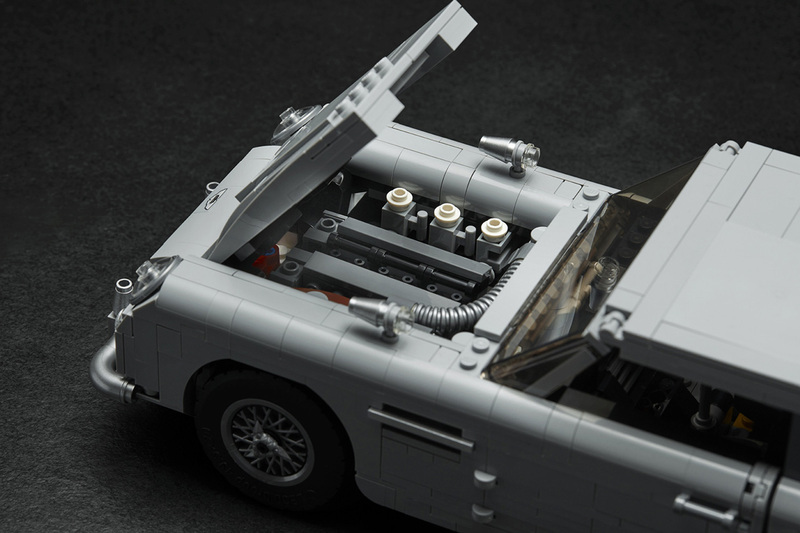 The arrival of an James Bond Aston Martin DB5 LEGO product has been teased by the LEGO, Aston Martin and 007 in the past weeks. 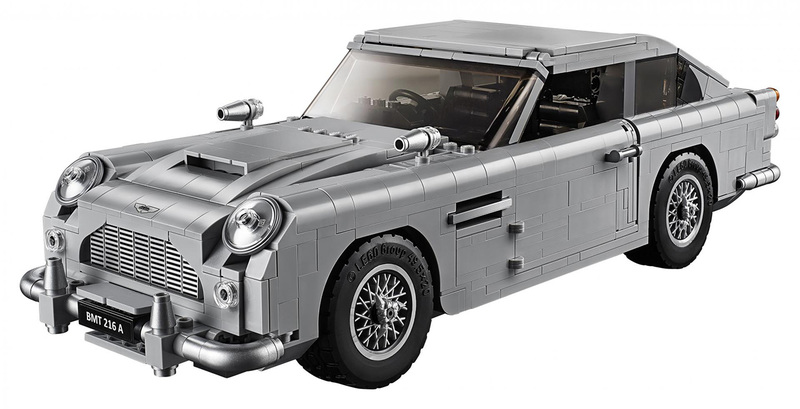 The LEGO Creator Expert 10262 James Bond Aston Martin DB5 will be available in August, and available to pre-order now for LEGO VIP members only at Lego.com. 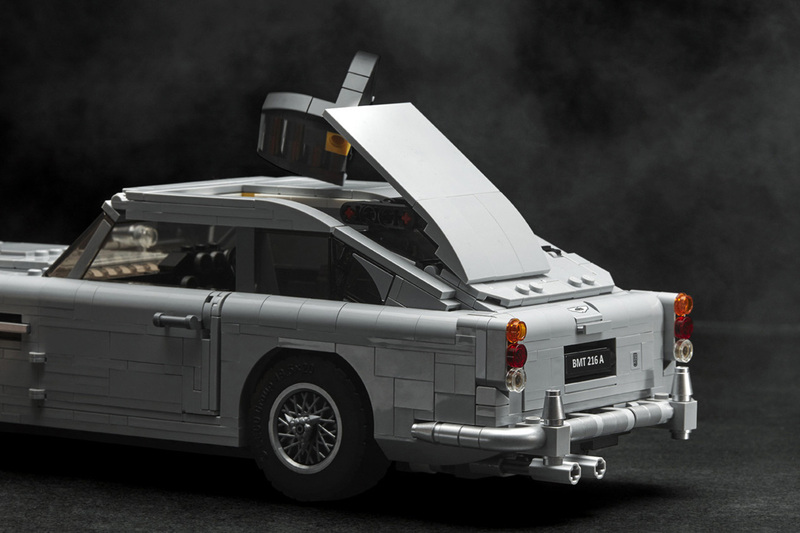 The price is £129.99 / €149.99 / $149.99. 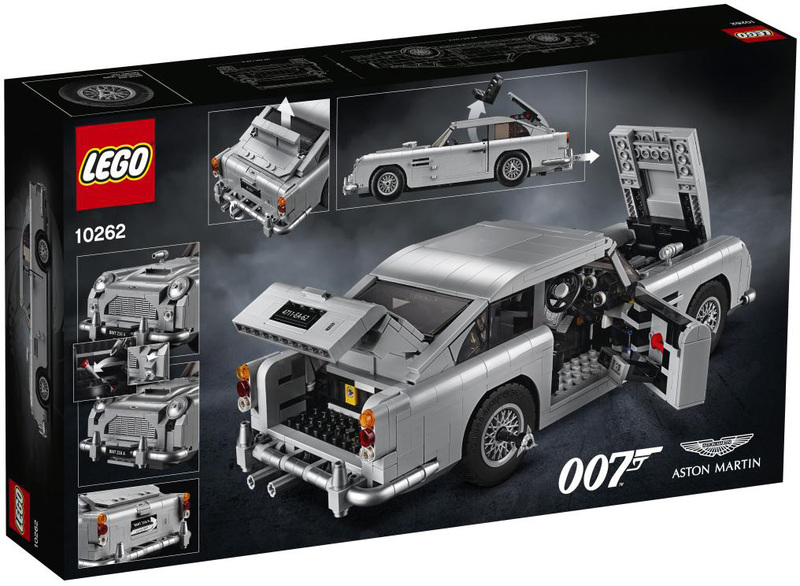 The release of the DB5 marks the first officially licensed James Bond LEGO toy. 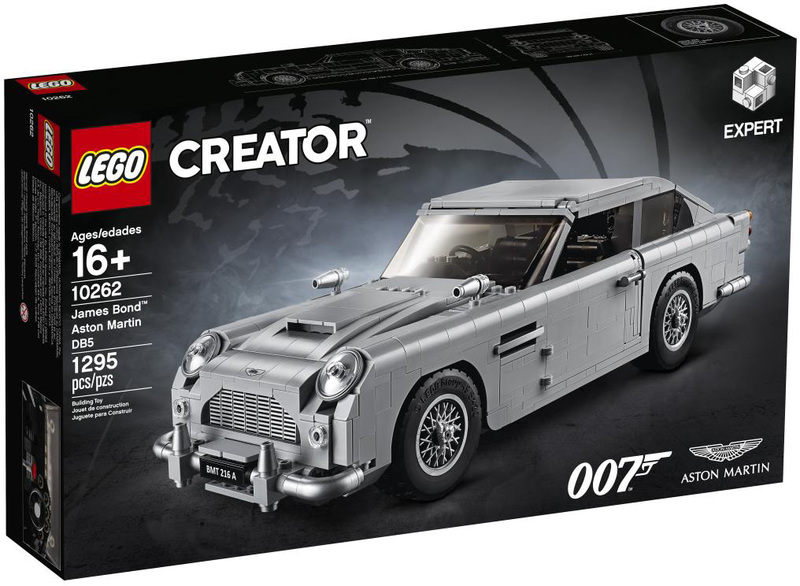 There was no information about if the collaboration will continue next year for Bond 25.